Karim is the solo electro pop project of Italian-born singer, songwriter and producer Karim Afas. 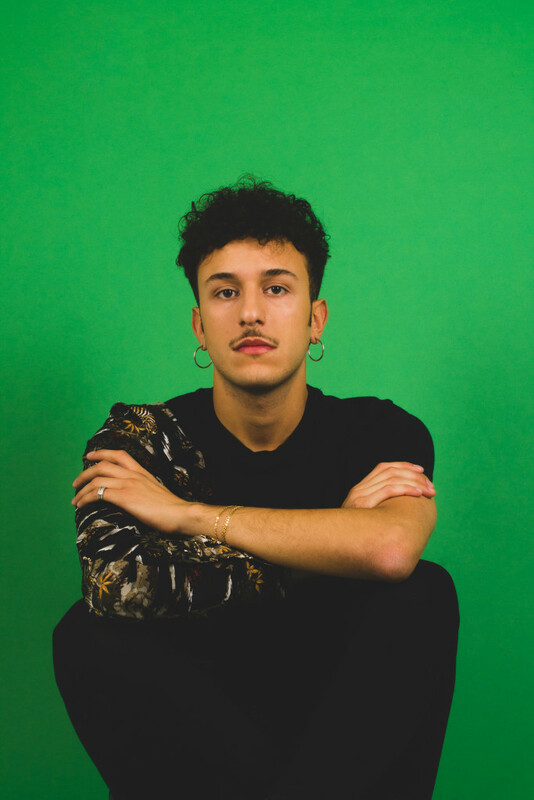 Combining ancient cultures, art and music, Karim’s latest endeavour, called ‘Dance’, explores the complexities of modern love within an alt-pop ballad. “‘Dance’ is the love, pop song I’ve always wanted to write and then sing at the top of my lungs. Dance, David Bowie, Italy, Karim, Sampha, Tobias Jesso Jr.
Moving his way into our hearts is British-born musician and trained dancer, Leon Else, and the video for his new release called ‘Dance’. ‘Dance’ is out now via Interscope Records.